Pre-ground electrodes and specialty electrode materials are now being used for orbital tube and pipe welding, for tube mills and for automatic/mechanized GTAW (TIG) and Plasma welding. 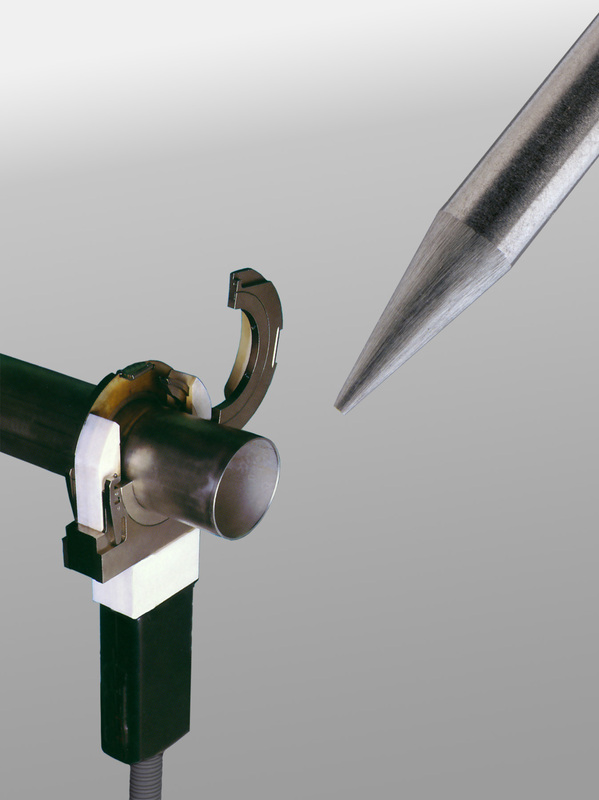 High quality electrode materials with exact tip geometry tolerances offer a noticeable difference at the arc to produce higher quality welds with significantly longer electrode life. Pro-Fusion offers these electrodes in standard ground or polished finishes with the option of specialty materials for performance enhancement. Call to request material recommendations for your application and free electrode samples.